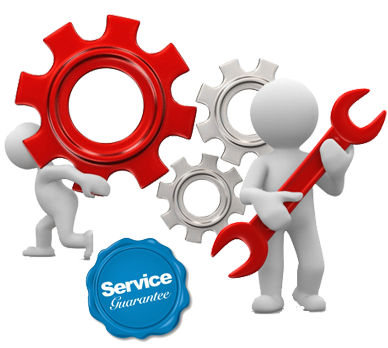 Regardless of whether you have simply start utilizing count or it's been years, our group with high aptitude in count is constantly accessible to help your question and questions, so for the congruity of your business emotionally supportive network you need to restore your Tally AMC (Annual Maintenance Contract). WHAT IS TALLY AMC ? By restoring your Tally AMC you can keep utilizing our continuous emotionally supportive network with the telephone email, talk, and remote help, not just this reestablishing your count yearly spread contract legitimately time to time make you our important client with extraordinary benefits.